First of all, don’t expect any major changes. This is, after all, a car that debuted all the way back in September 2007. On the Canary Islands, no less. 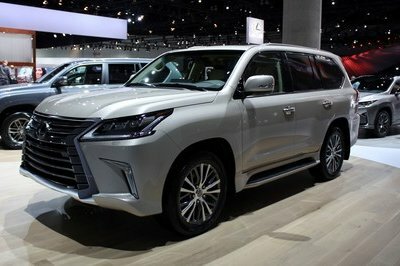 My close friend was actually at that presentation, and he said that Toyota test drivers drove those Land Cruisers like there’s no tomorrow. 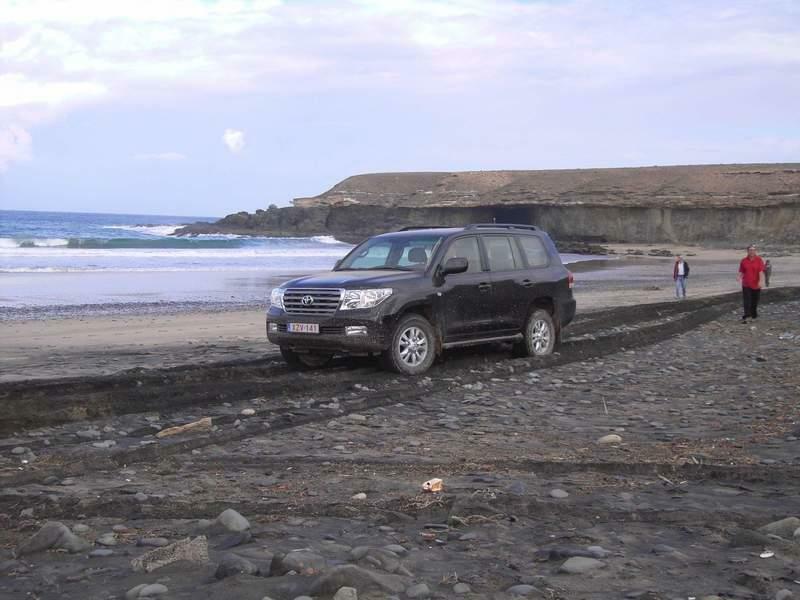 Those Land Cruisers doughtily crossed all the volcanic Basalt rocks that were under their tires. Actually, here’s a picture from that very presentation. Enjoy! Side mirrors with darkened chrome. A badass car, isn’t it? As this is a special edition car with production capped at 1,200 units, Toyota really loaded it up with all the gizmos imaginable, including ventilated front seats, a heated steering wheel, a moonroof, and a four-zone automatic climate control with 28 cabin vents (I am not joking - 28 vents inside this car). Obviously, a proper power source is needed, and that job falls on the shoulders of the trusty Toyota V-8 that’s also more than a decade old. 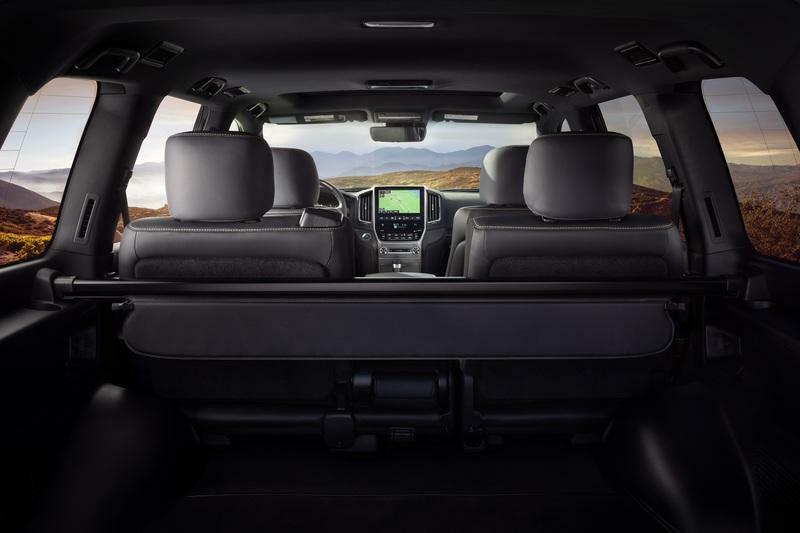 The 5.7-liter, V-8 engine produces 381 horsepower and 401 pound-feet of torque. 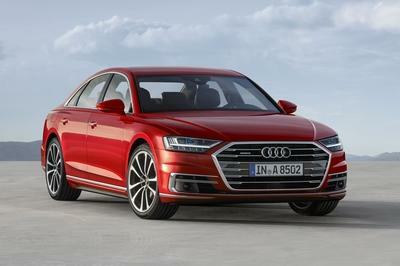 It is linked with the eight-speed electronically controlled automatic transmission, a full-time 4WD with a TORSEN limited-slip locking center diff and, of course, a 2-speed transfer case. 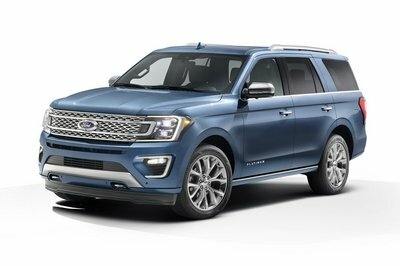 Other off-road worthy touches come in the shape of Downhill Assist Control, Hill Start Assist, CRAWL Control, and Off-Road Turn Assist. Amazing really! 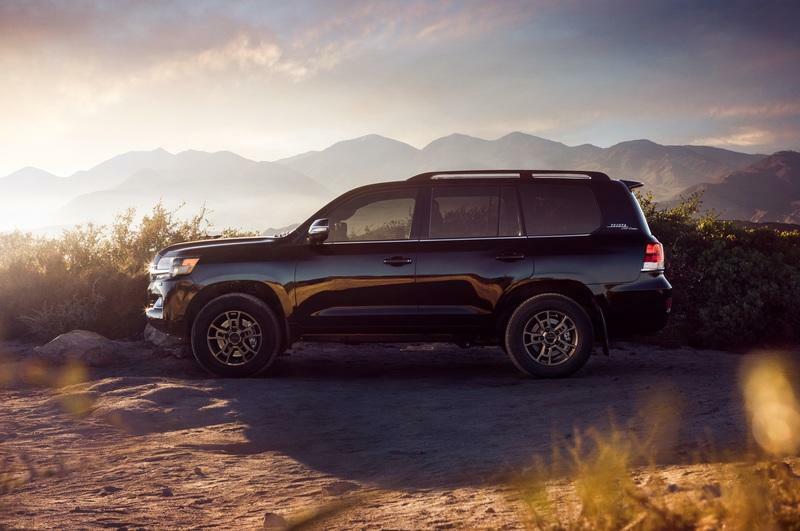 Pricing will be announced at a later date, but the 2019 Toyota Land Cruiser starts at $86,060. 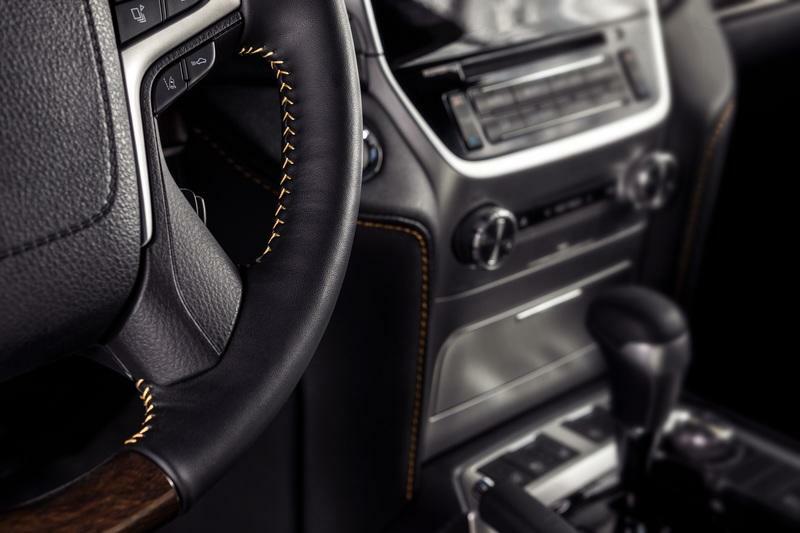 The Heritige Edition will be considerably more expensive. 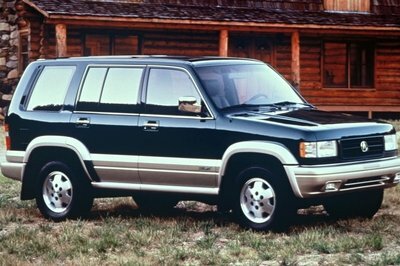 Toyota celebrated a lot of stuff with its heritage edition cars. Three years ago Toyota celebrated the 50th anniversary with the Toyota Corolla 50th Anniversary edition car. 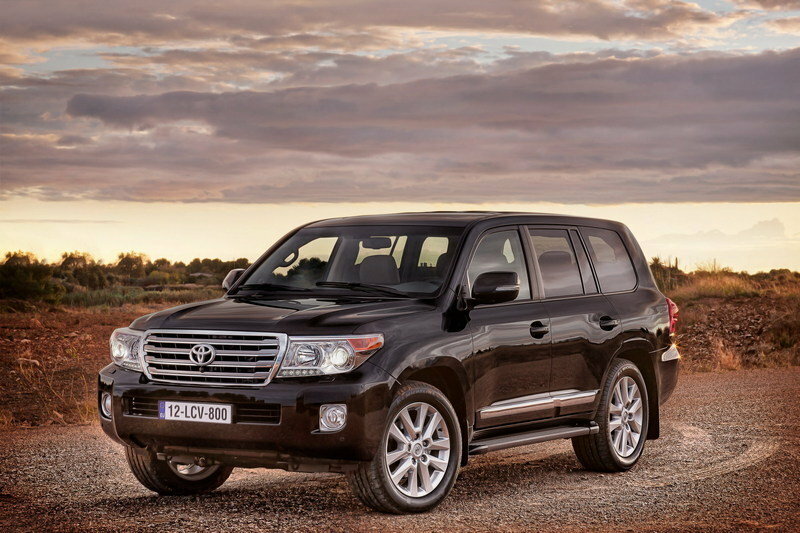 In 2011, Toyota revealed Heritage Editions of the Corolla, the Hilux, and the Fortuner in South Africa. These vehicles have been created to pay homage to Toyota’s 50 years in South Africa. 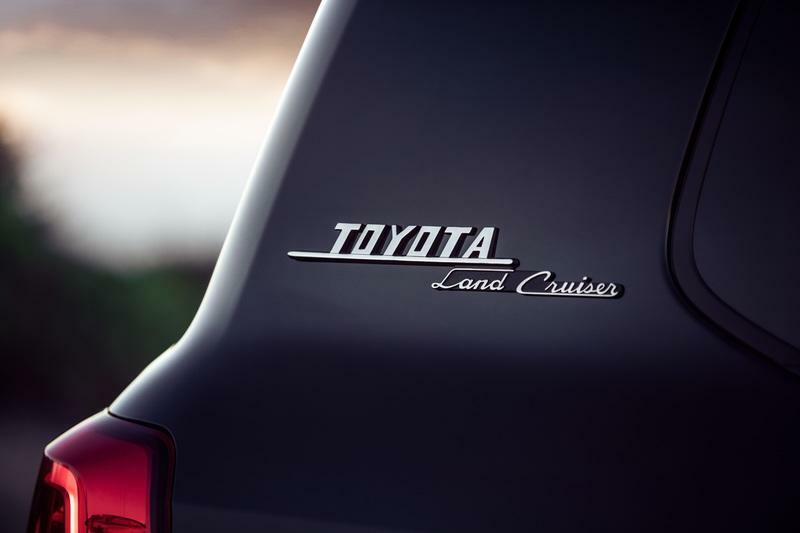 And, most interestingly, in 2013 Toyota revealed the 1794 Edition Toyota Tundra - a truck that celebrated the oldest working ranch in Texas - the JLC ranch. Obviously, the ranch was founded in 1794. 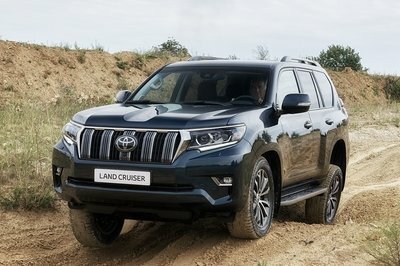 Toyota will make 1,200 units of the 2020 Land Cruiser Heritage Edition available. Go, order it right now and you may get the first one in late summer 2019. 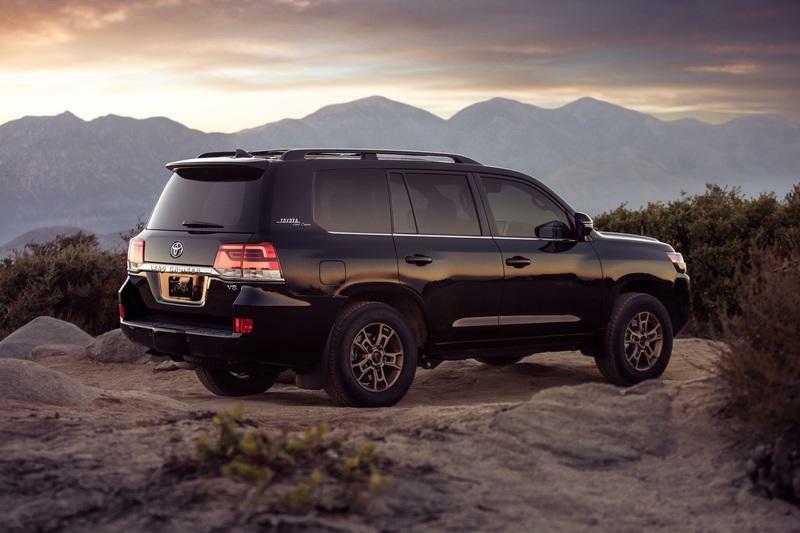 Read our full review on the 2018 Toyota Land Cruiser. 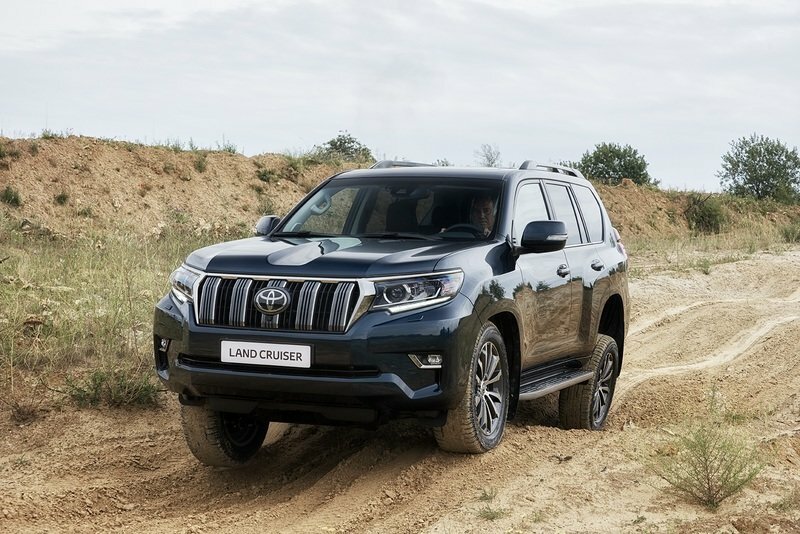 Read our full review on the previous generation Toyota Land Cruiser. 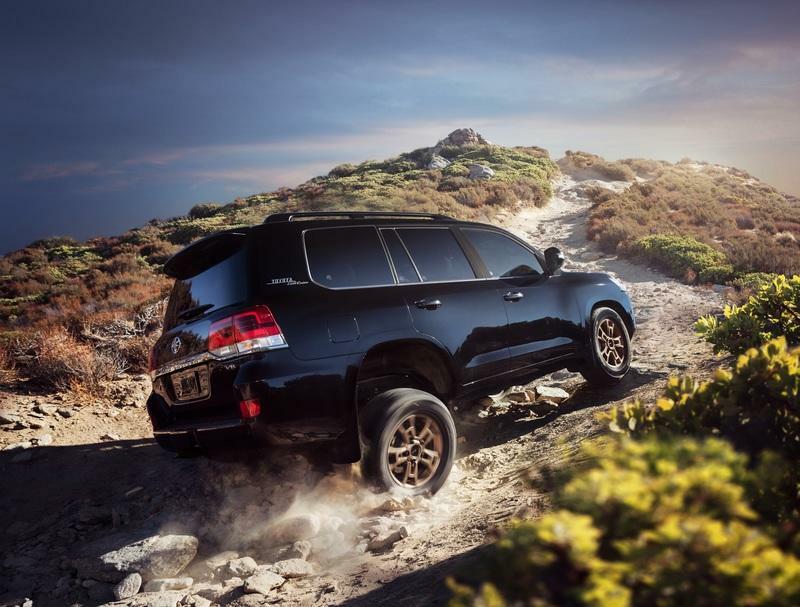 The Land Cruiser also comes standard with ToyotaCare, a complimentary plan covering normal factory-scheduled maintenance and 24-hour roadside assistance for two years or 25,000 miles, whichever comes first.